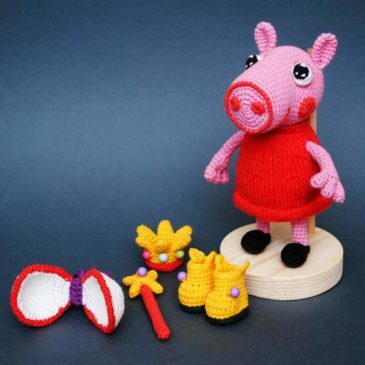 Peppa pig is crocheted under the order. Production time – up to 2 weeks. Shipping to EU, USA, Canada, Australia, Europe non-EU.